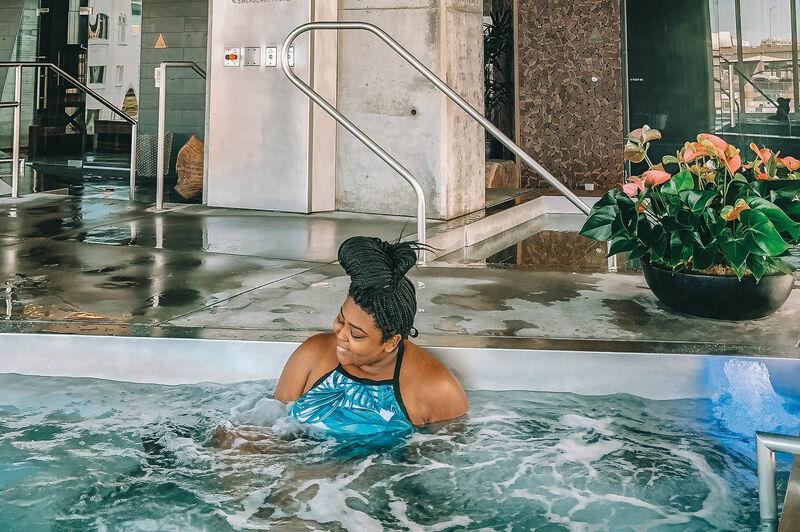 Practice yoga in Pioneer Courthouse Square, learn the secrets to a great night's sleep, brew your own kombucha, and show off your birthday suit on the World Naked Bike Ride. Arrive early to score a free acai bowl at Carioca Bowls' anniversary bash. There's no better feeling than waking up feeling well-rested, and New Seasons Market's upcoming sleep education class aims to help make that happen. 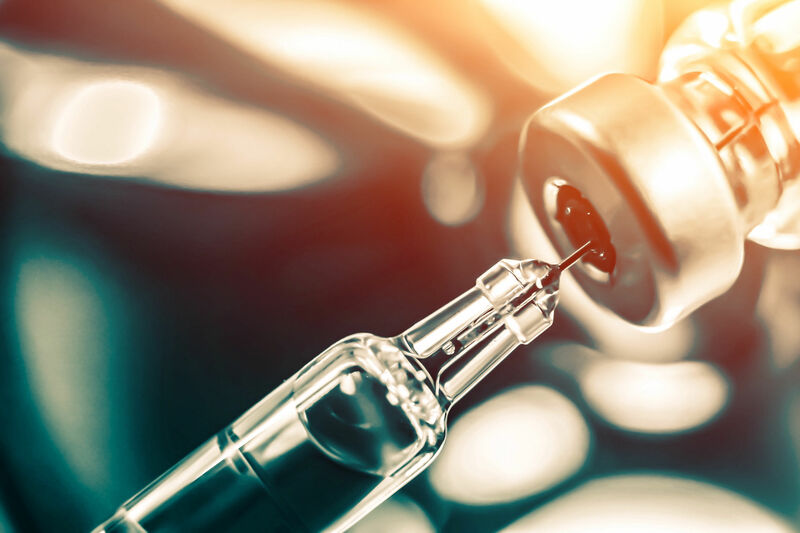 Attendees will learn a variety of treatments from naturopathic doctor Casey Carpenter, who will compare and contrast conventional, naturopathic, and Chinese medical treatments for insomnia. When: Thursday, June 9, 7–8:30 p.m.
How much: FREE. Registration required. What: Now in its 14th year, Pedalpalooza 2016 will feature over 264 different bike-centric events. Activities range from the family-friendly Cully Neighborhood Farm Tour to the booze-filled Always Sunny in Philadelphia Ride, which starts at Yamhill Pub. How much: Most events are free. Full calendar here. Learn how to easily make healthy, trendy fermented tea at People’s Food Co-Op. Participants will sample kombucha and jun cultures, learn the basics of kombucha brewing, and explore ways to incorporate summer's berry bounty into their brews. You'll leave with a half-gallon jar, a cheesecloth, and all the knowledge you need to make your own delicious drink. Where: People's Co-Op, 3029 SE 21st Ave. When: Saturday, June 11, 10–11:30 a.m.
How much: $20 for non-members. Register here. What: Dress up in your brightest neon outfit and join Portland’s Pride Glow Run. This three-mile run loops the southwest side of Portland’s waterfront. The run is not timed and is meant to be a fun run where everyone is welcomed. A portion of the profits goes toward Pride Northwest, whose mission is to celebrate the positive diversity of the LGBT community. 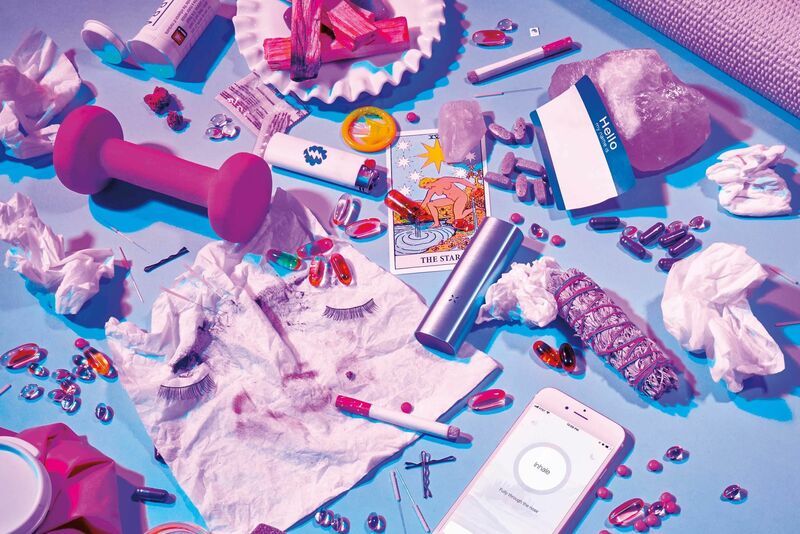 When: Friday, June 17, 9:30–11:59 p.m.
How much: $50. Register here. 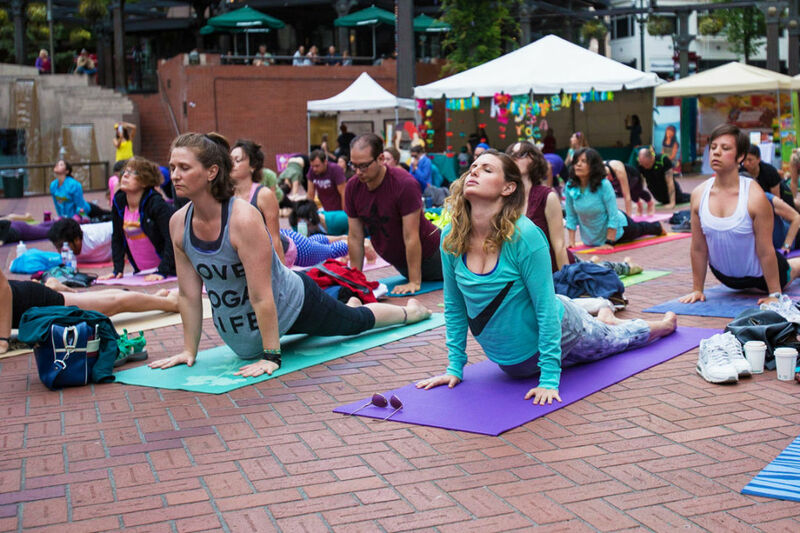 Get your downward dog on in Pioneer Courthouse Square on International Yoga Day. What: Strike your best Warrior Pose for International Yoga Day Portland. Yogis and novices alike can expect free yoga classes, a fashion show from Athleta, activities for kids, and healthy snacks and drinks. When: Tuesday, June 21, 9 a.m.–3 p.m. Learn how to prepare for the unexpected at REI’s Outdoor Emergency Basics class. Whether you're on a one-day hike or a two-week camping trip, this class will help you feel ready for any challenges you may face. By the end of the course, you will be more confident in adventuring the outdoors this summer. When: Wednesday, June 21, 6:30–8 p.m.
What: Join strong female climbers in an interactive seminar hosted by Arc’teryx. Come to discuss your climbing experiences or learn from women who have been scaling awe-inducing cliffs for decades. There will be free snacks, drinks, and a drawing for a climbing outfit from Arc’teryx. When: Tuesday, June 21, 7–9 p.m.
What: Time to get “as bare as you dare” for the 11th Annual World Naked Bike Ride, a night to get naked and ride your bike around Portland with over 10,000 riders. The event also highlights bicycle safety and offers an alternative way to get around town. Nakedness is not required, but obviously welcomed. 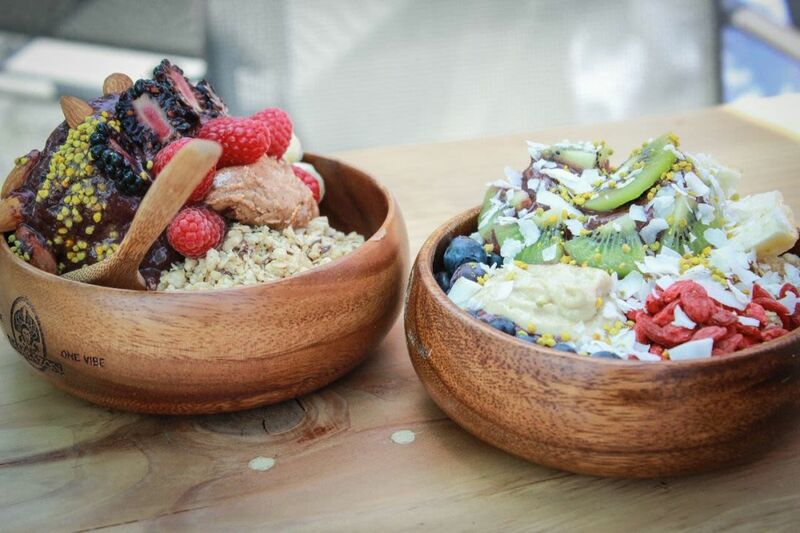 What: Carioca Bowls is celebrating its one-year anniversary by throwing an all-day acai party. 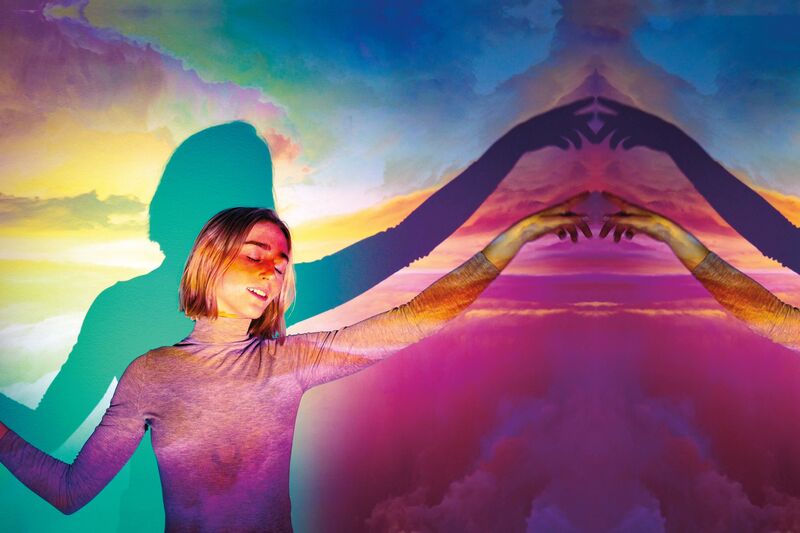 Expect music that goes into the night, along with an outdoor yoga session from Full Lotus PDX. The first 50 customers will receive a free bowl, and bowls will be 50 percent off all day long. When: Saturday June 25, 9 a.m.- 9 p.m.
How much: FREE to attend.